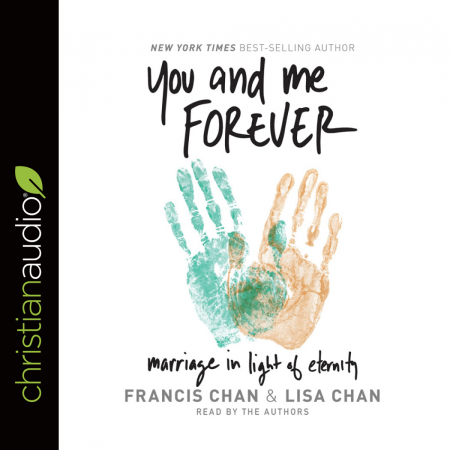 I am an audio learner, and I so appreciate being able to listen to a fine Christian book on discipleship in marriage. This is a book I would recommend to any who want to establish a Christian foundation in their marriage, whether the person is married or not. Thank you for your ministry of providing quality audio books for learners such as I.